A panel of industry experts selected the 50 companies from the hundreds of engineering and manufacturing businesses that were recommended. The list is judged on creativity, innovation, and standout contribution to engineering. So it’s rewarding for us to have our contribution acknowledged. And for our customers and future customers, it provides a level of trust that they’re working with the right team. Here’s the judge’s write up on Aurora. “Aurora Process Solutions is focused on unlocking process potential. Its divisions cover bulk materials handling, heat transfer, industrial packaging, and foreign matter control, enabling it to take processes to the next level. This translates into implementing solutions that can tangibly improve productivity, increase efficiency, reduce costs, open new markets, build brand equity and much more. 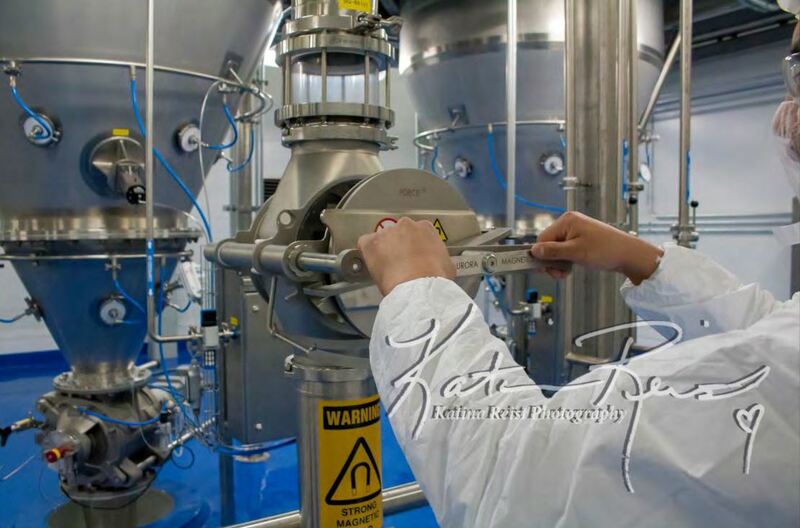 The company’s equipment has been expertly engineered for a wide range of process industries including food, dairy, grain, seed, honey, and wine to name a few. Add to that usage of niche capabilities in hygienic manufacture, it is no wonder that Aurora’s solutions showcase a level of performance and functionality that puts it on the leading edge of the process equipment market. You can check out the directory and other winners here. Thank you to NZ Engineering News and the judging panel comprised of New Zealand Manufacturers and Exporters Association (NZMEA) chief executive Dieter Adam, New Zealand Heavy Engineering Research Association (HERA) director Wolfgang Scholz, and Wellington Institute of Technology (WelTec) senior executive officer Caryn Ellis as well as Massey University, University of Auckland and Victoria University of Wellington engineering faculty representatives.